We're Trane Certified Comfort Specialists Servicing Beachwood, Ohio. Providing professional heating and cooling services for Beachwood, Ohio residents and businesses. Monday: 7 a.m. - 5 p.m.
Tuesday: 7 a.m. - 5 p.m.
Wednesday: 7 a.m. - 5 p.m.
Thursday: 7 a.m. - 5 p.m.
Central Heating & Air Conditioning Co. provides heating and cooling services throughout Greater Cleveland including Beachwood, Ohio. 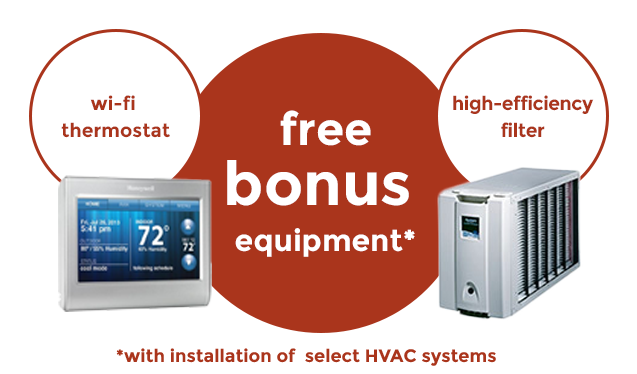 #1 Brand Systems like Trane, Fujitsu, Aprilaire, Nortiz, and more. Thourough, knowledgeable staff that listens to your requests and concerns, and they will openly provide you with the information you need. Outstanding reputation in the industry and area. We have an A+ record with the Better Business Bureau that goes back 19+ years. 100% Satisfaction Guarantee that includes and additional Lifetime Workmanship Warranty. You don't pay the final bill until we've passed inspection. Not all HVAC companies are created equal. The decision you make is one that has to last for 20 to 25 years. Make sure you do your due dilligence and compare companies thoroughly. There's a difference between price and cost. Central Heating is a very professional company that stands by their work. They have great pricing and very good installers. I recommend them to anyone thinking of using them. My whole family uses Central. I cannot tell you how pleased we are with Stewart and Central Heating & Air Conditioning Co. He came over for an estimate and wrote a proposal for us and was there to answer any questions. NEED HELP WITH YOUR HVAC SYSTEM? Hurry up and make your appointment today and take advantage of our special summer offers.